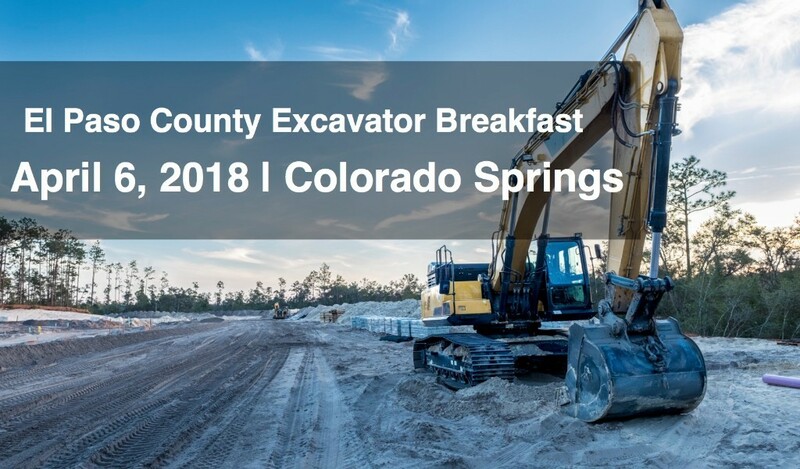 Please join the El Paso County Damage Prevention Council in kicking off National Safe Digging Month at the 7th Annual Excavator Breakfast on April 6, 2018 in Colorado Springs. Come eat a delicious breakfast, network with industry stakeholders, and learn about One Call Legislation updates and industry happenings. Internationally recognized author and speaker, Chad Hymas will speak with a powerful message about safety. 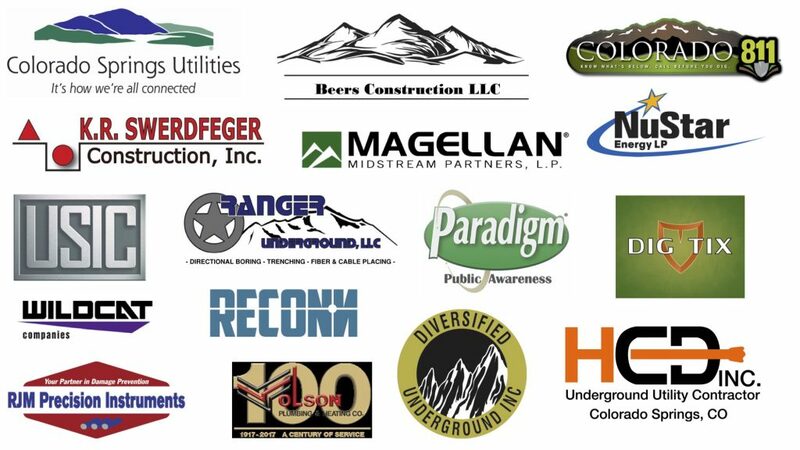 Attendees include: Excavators, Facility Owners, Operators, Utility Locators, Regulatory and Compliance Entities, Emergency Responders and anyone interested in protecting life and property through utilizing safe digging practices. Seats are limited, so RSVP early! EVENT FULL! Please RSVP by April 2, 2018 EVENT FULL! Free Breakfast, Drawings, Door Prizes! Please contact Shelly Dornick at [email protected] for any questions regarding the breakfast. Click here to download the sponsorship letter and fill out the following sponsorship form. For questions regarding sponsorship please contact Tracy Beers at [email protected].